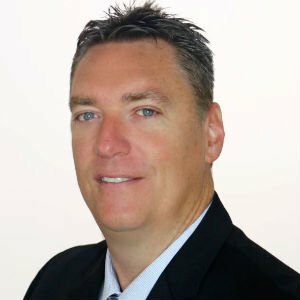 Extensively trained as a mortgage industry professional, Eric Intihar has been a dedicated full-time mortgage planner since 1998 helping home buyers, homeowners and investors, purchase or refinance real estate. Based in South Florida, Eric Intihar is a Licensed Mortgage Loan Originator for US Mortgage of Florida. Eric is vastly experienced in all aspects of residential lending including FHA (Federal Housing Administration), VA ( Veterans Administration), and conventional home mortgage loans for purchase and refinance. Additionally, Eric has access to numerous mortgage loan products to help homeowners achieve their goals, including: private banking, jumbo mortgages, limited condominium review, limited documentation loans, no verification loans, bank statement loans, USDA, and reverse mortgages to name just a few.